A common issue that most parents face is that their kids don't want to go to kindergarten in the beginning. Or if they go, they will feel very uncomfortable and cry. Initially, kindergarten is a very unfamiliar and somewhat daunting place for young children but once they get used to it they will typically like it. 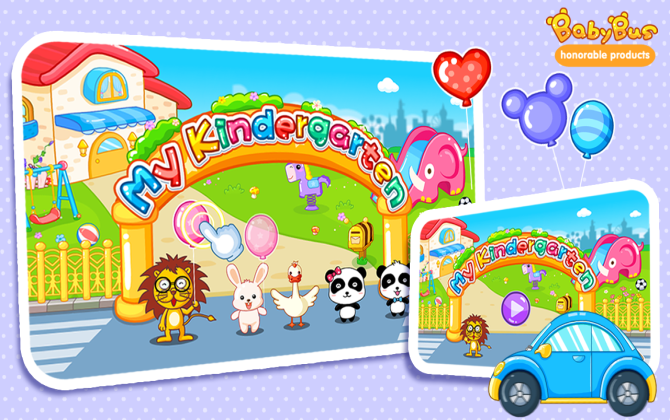 “My Kindergarten” contains a lot of scenes and activities which are often parts of the kindergarten experience. Those include a play area with all kinds of toys, a slide, and a swimming pool. 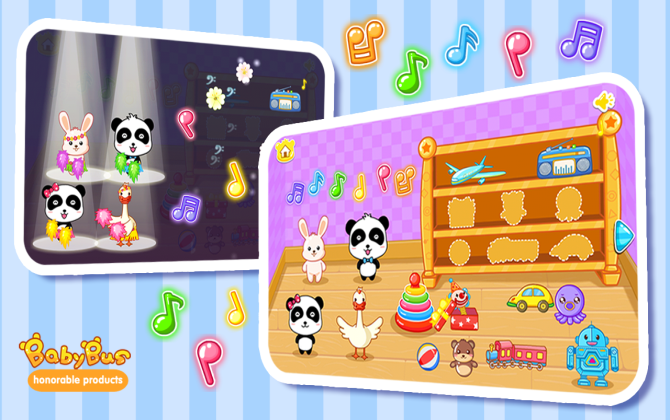 Children can play, with the toys share food with their friends, take a nap at noon and do some outdoor activities. 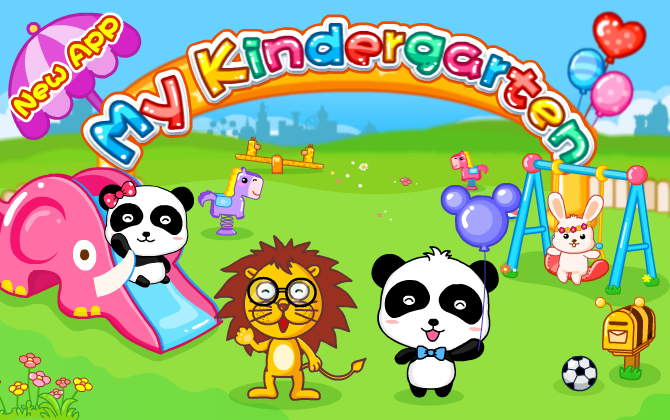 This application will help your children become familiar with the kindergarten and develop a positive attitude towards it. ___________ ▶design concepts： We focus on inspiration, not just learning. We focus on capacity-building, rather than a single cognition. We focus on entertaining, rather than spoon-feeding teaching. Take the baby bus, which is loaded with a happy childhood! ___________ ▶The series introduction： BabyBus is the first brand in early childhood educational software (field of mobile Internet), which is developed specifically for preschoolers, and includes two series which are the Age(1-3) and the Age(3-6). The series of the Age(3-6) combines the main concepts of early childhood education for 3-6 year-old babies and covers the Cognition Pavilion, Brain Training, Art Center and other relevant categories, the applications of Age(3-6) are aimed at the development of the comprehensive cognitive abilities of the baby’s pedia, music, art, and the analytical thinking capabilities of the left and right brain. 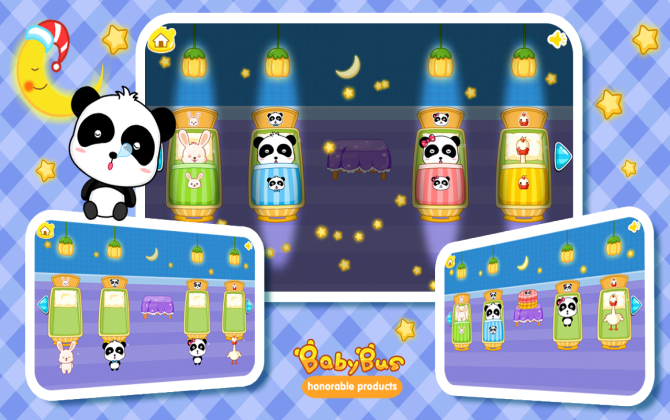 Tips:In the search bar, enter "BabyBus" or " sinyee", to find all of our products.